Hey, Developers. We Don't Need Another Android-Based Console. Gamers are finally getting peak at what Guitar Hero co-founder, Charles Huang, has been up to since he left his post at Activision in 2010. Last year, when Huang founded Green Throttle Games, industry analysts weren't entirely sure what the company's focus would be, but this week’s South by Southwest Gaming Expo cleared everything up. Apparently, Green Throttle Games is producing yet another Android-based alternative to console gaming. Huang's approach is admittedly pretty ingenious. 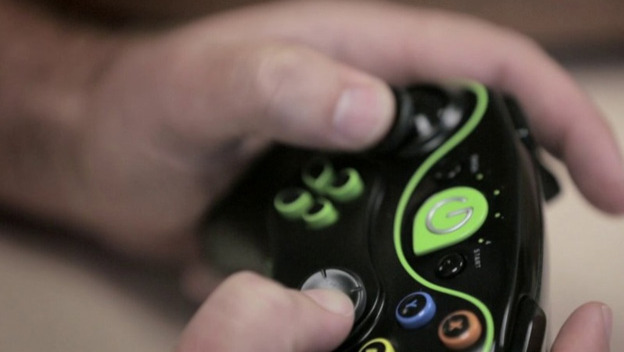 Instead of developing their own piece of proprietary hardware, Green Throttle Games has created an Xbox-inspired control pad and an app for the Kindle Fire. When the two are combined, the Kindle itself becomes an Android-based console that can easily be plugged into your HD TV using a micro HDMI cable. Now, as much as I would like to get behind Green Throttle's approach, I'm getting a little worried that all of these little Android consoles are going to destroy each other. 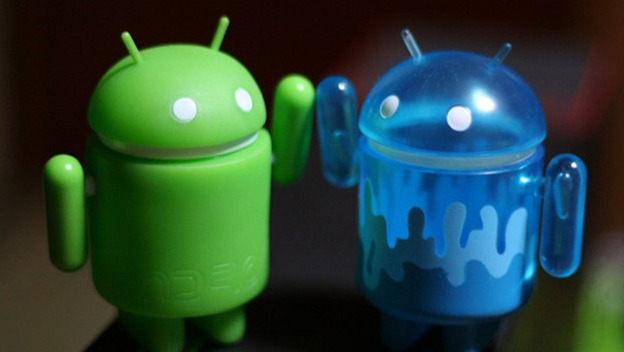 We now have four semi-major Android-based consoles set to be released some time in 2013, and we don't even know if Android consoles are actually a viable market yet. Even though Android devices make up roughly 70% of the cell phone market, developers still have a preference for Apple's iPhone, which only makes up about 13 percent of the market. Some of this has to with Android's pervasive security problems and a fragmented marketplace, but whatever the reason, it's clear that the success of Android gaming isn't going to be clear cut. So, once the Ouya, the GameStick, Nvidia's Project Shield, and Green Throttle's Kindle app hit the marketplace, people like me are going to pick a horse and gobble up one of the little consoles. But there's a really good chance, considering Android's history, that the games won't have cross-console compatibility. So, for example, a game released on the Ouya might never find its way to Project Shield, which means that consoles won't just be competing with Nintendo, Sony and Microsoft, they'll be competing with one another as well. It's going to be fairly difficult to convince big-name developers to sink a bunch of cash into an Android-based title if it can only be played by a tiny fraction of the gaming community. So, I'm a little worried that the Android console market is about to collapse under its own weight before it's even fully constructed.